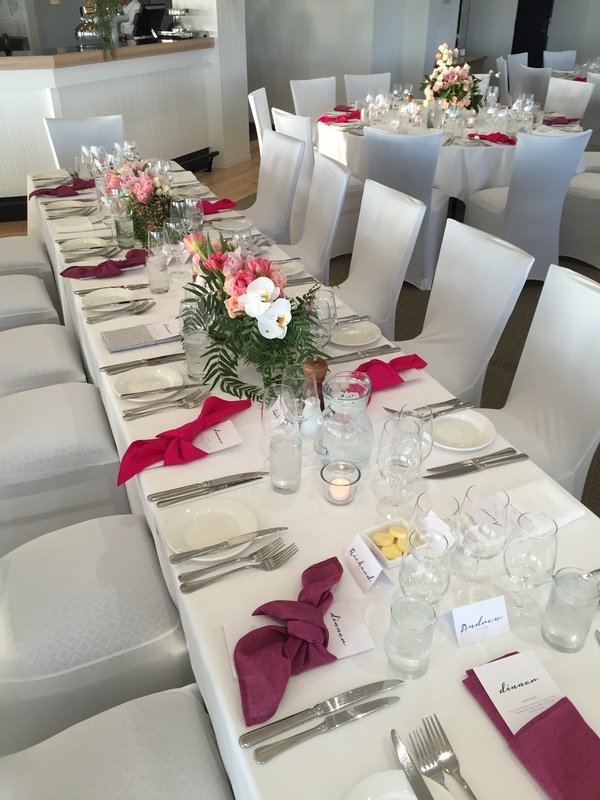 We would love to host your next special occasion! Club management encourage members to utilise the facilities for any upcoming functions. 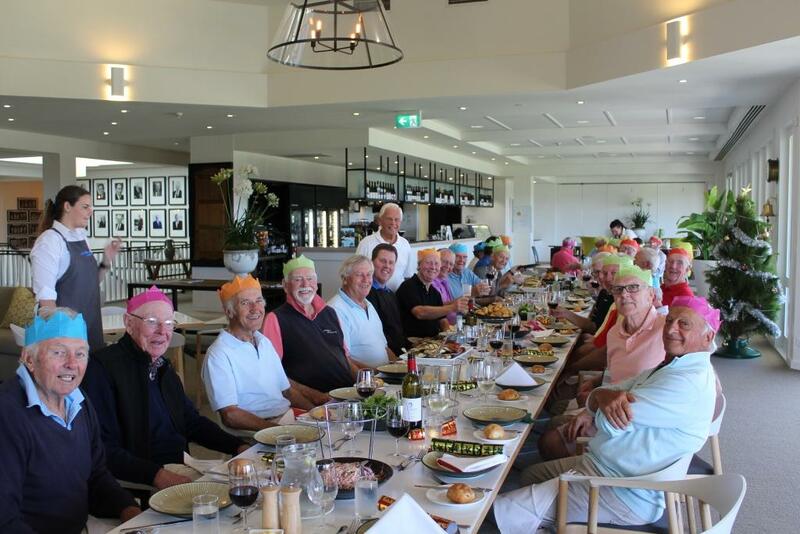 Birthdays, Christmas Parties, in fact who needs an excuse to celebrate! 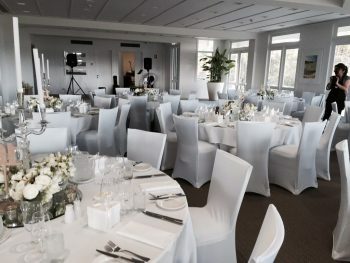 The Terrace Bar is a perfect place for informal occasions, light luncheons, barbeques and buffet catering, or just simply sipping cocktails overlooking panoramic views of the course. 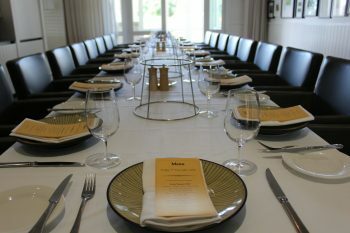 For something more formal, we can entertain up to 200 guests in our Peninsula Room. 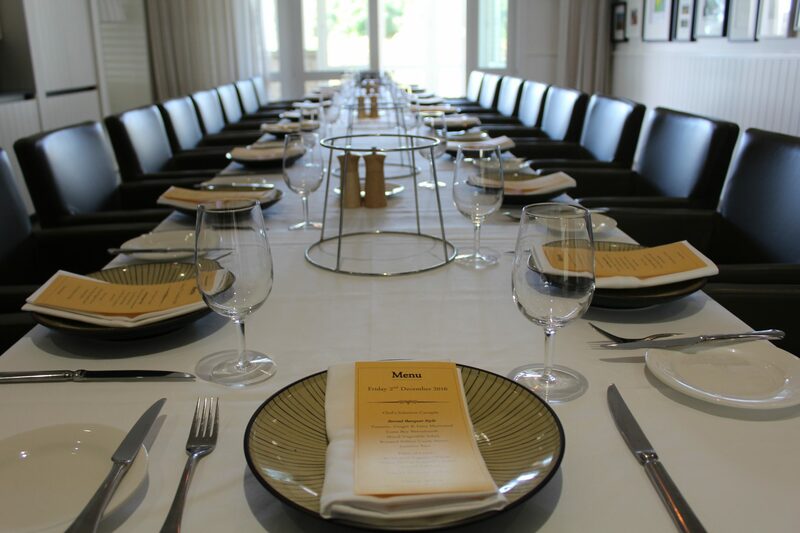 Or for something more intimate like a small dinner party (20 to 40 guests), the Peter Thomson room is perfect! For further information please contact the office via email or 03 5984 2226.